Since rebooting their Spiderman franchise with Tom Holland in the role the superhero has had a new lease of life with Spiderman Homecoming earning a huge $880m and the recent animated film Spiderman into the Spiderverse with both critical acclaim (sure to be Oscar nominated as best animated film) is currently on $303m and still going strong.So with that in mind a live action spiderman sequel was a shoo-in although in light of what happens at the end of Infinity War we are not too sure how it fits into the Marvel time line. So we now have Spiderman Far From Home trailer which sees him in dear old Blighty or London to be exact with a jaunt in Venice too by the look of it where Peter finds himself trying to save his friends against a villain known as Mysterio. 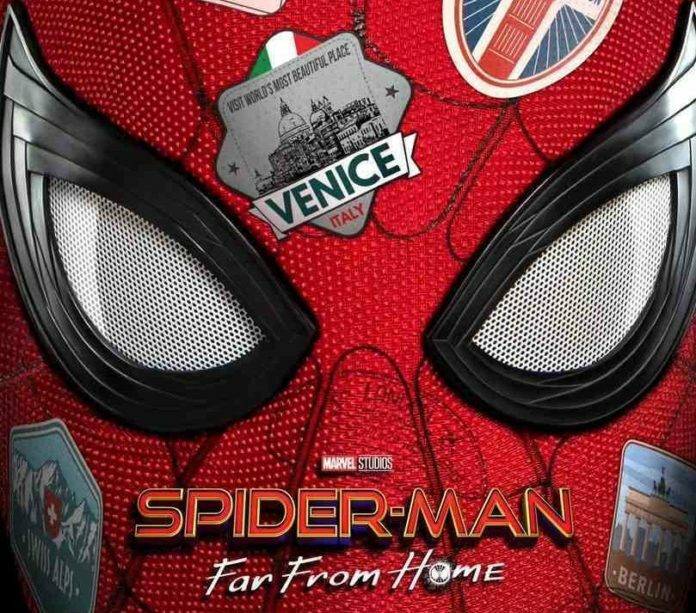 Many of the cast from Homecoming return for the Spiderman Far From Home trailer with Tom Holland, Zendaya, Marisa Tomei, Michael Keaton, Jon Favreau and Jacob Batalon reprise and are joined by Jake Gyllenhaal, who was rumoured to take over from Tobey Maguire, as the villainous Mysterio along with Samuel L. Jackson‘s Nick Fury and the rather lovely Coby Smulders as Maria Hill. 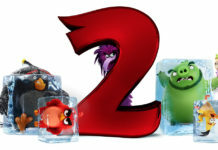 Director Jon Watts who did such a good job with the last film returns to helm this next film. It is possible that this could have the last on screen cameo by the late Stan Lee. Whether the film will see Mac Gargan in the sequel as seen in the post credit scene of Homecoming remains to be seen. it seems that while abroad he teams up with Mysterio to battle the Elementals (which was an old flame of one of our writers called Eli and she was completely mental). 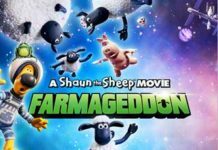 The movie opens in cinemas in the USA on July 5th. 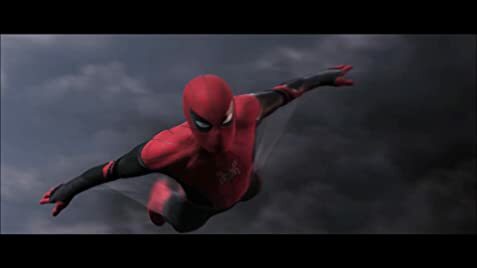 Here’s the Spiderman Far From Home trailer…….